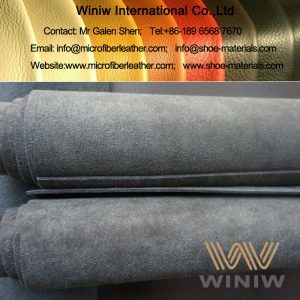 High quality faux suede fabric for boots & shoes! 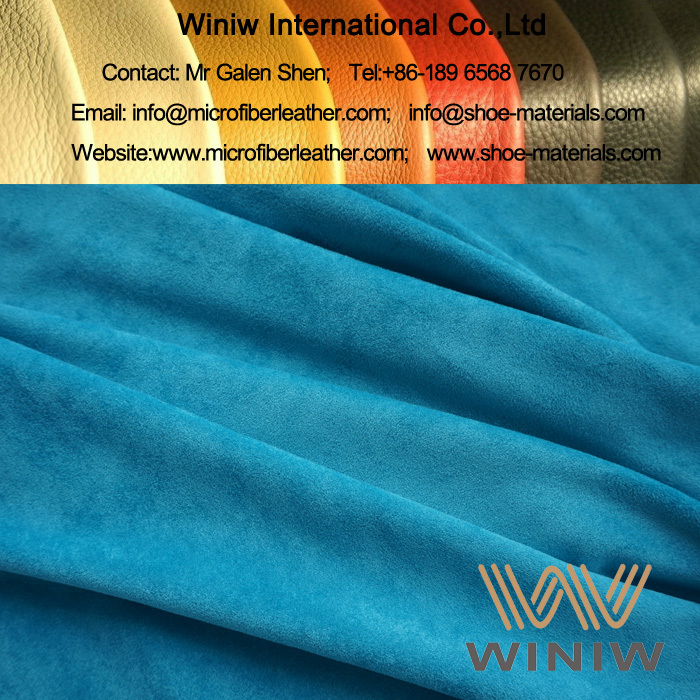 Light weight, soft and comfortable feel, very nice drapability, wrinkle free, eco-friendly, 120-450gsm, width 150cm. 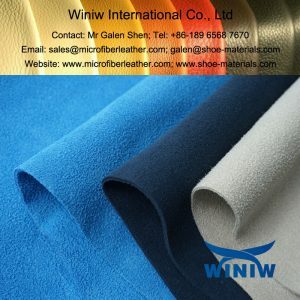 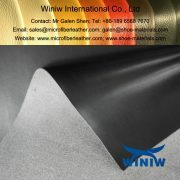 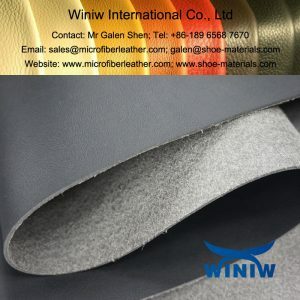 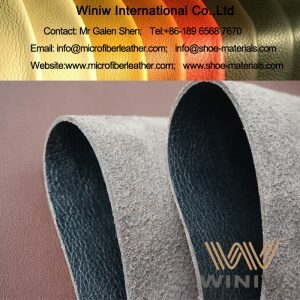 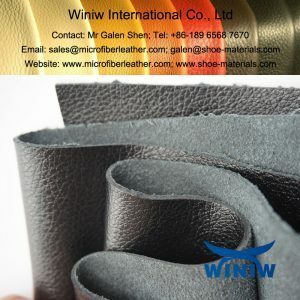 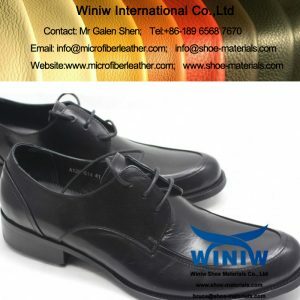 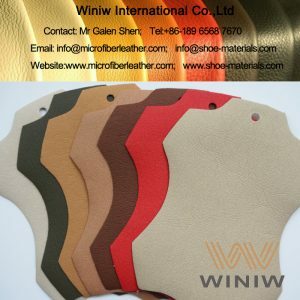 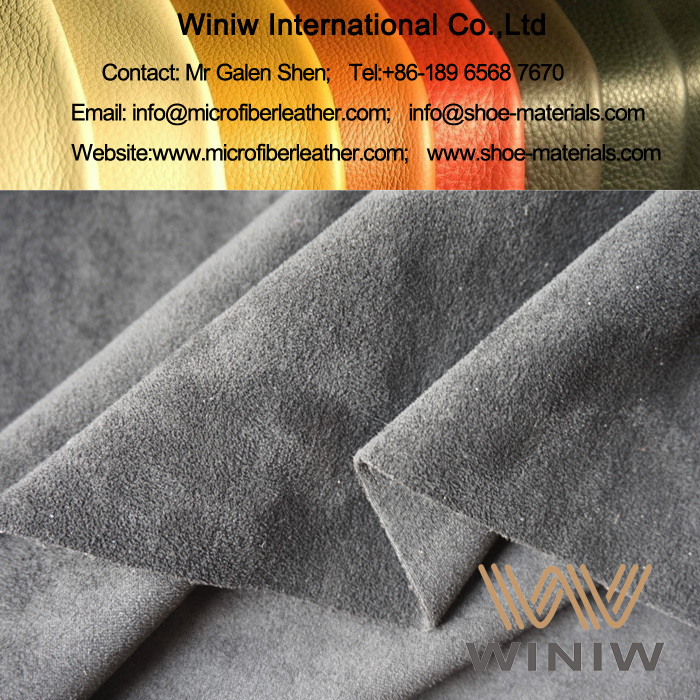 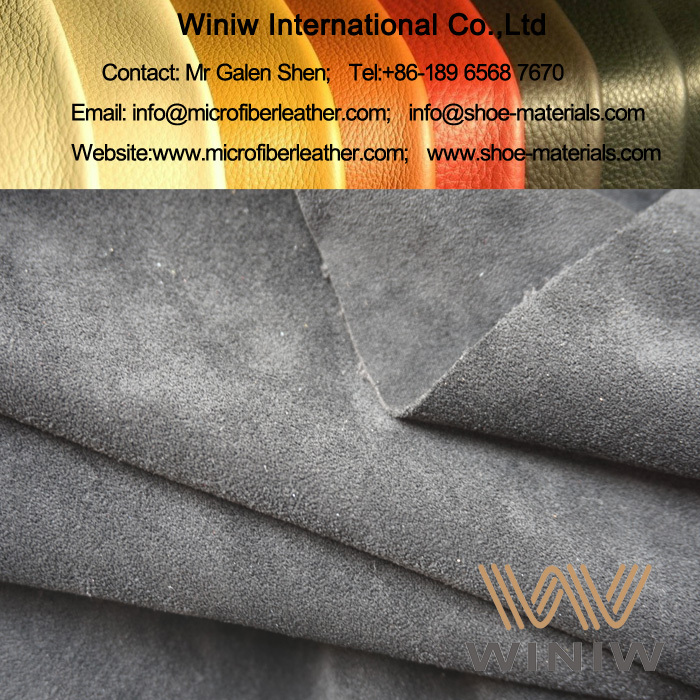 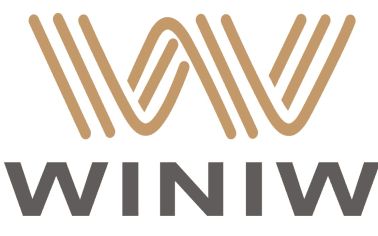 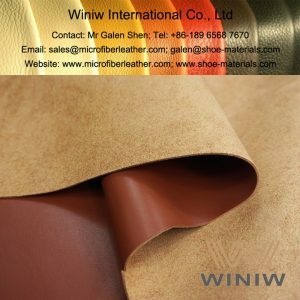 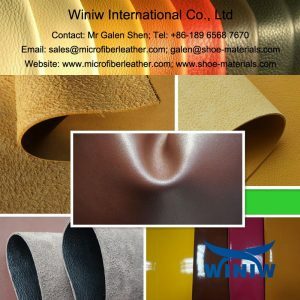 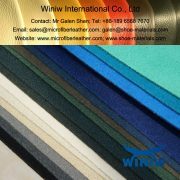 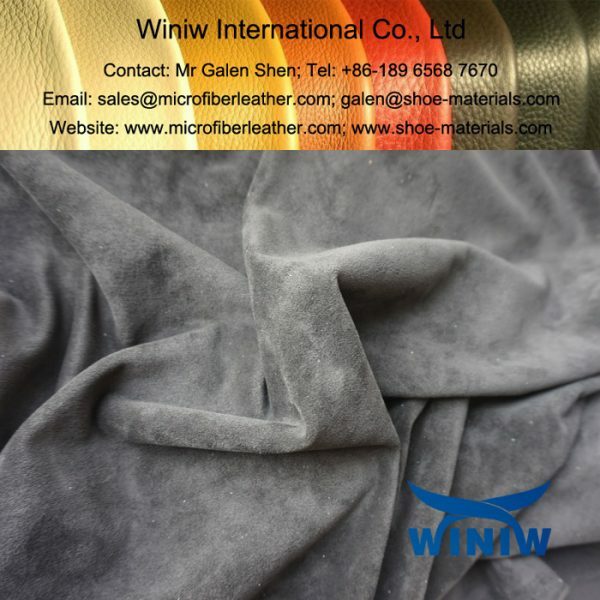 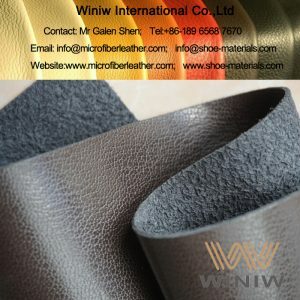 WINIW supply high quality faux suede fabric, microsuede fabric, faux cashmere fabric, faux suede leather, high quality and best price, is the best substitute material for natural suede.